A timecard is really handy when you have to track time spent on a particular project, say throughout a week. 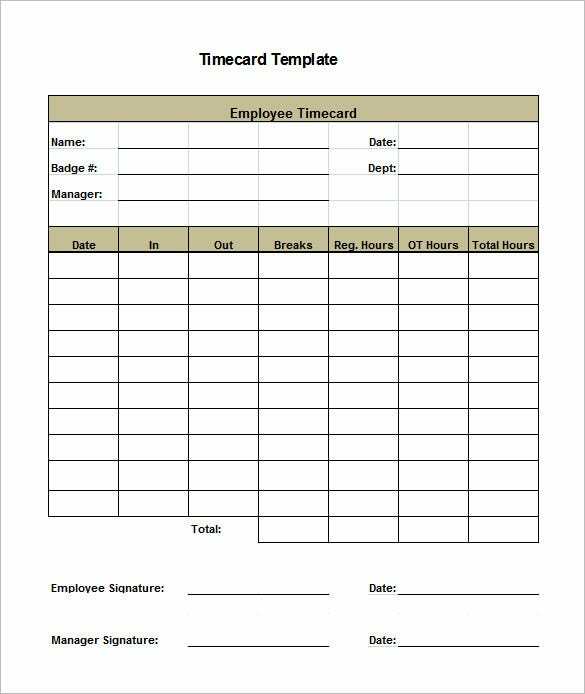 If you are looking to maintain time card for your employees too, go for free download timecard templates available online. 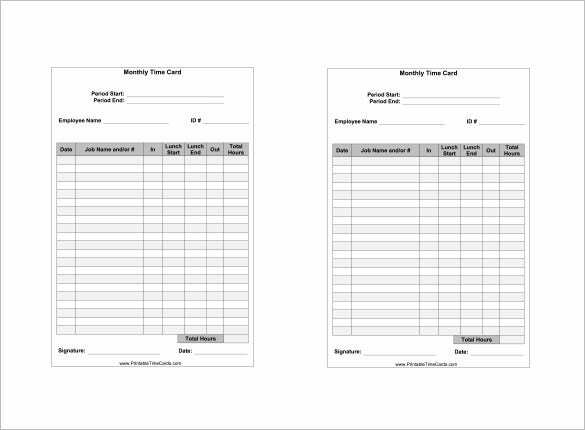 These Blank Card Templates would offer a pre-made structure for standard timecards which you can customize as per your own data. 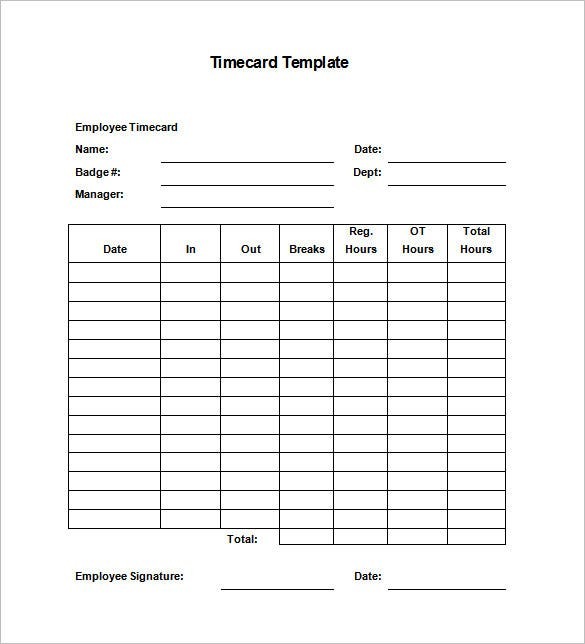 This template will help you to keep track on the time given by your employee in your office everyday. You can record his time of checking in, checking out, break and even the overtime hours each day. 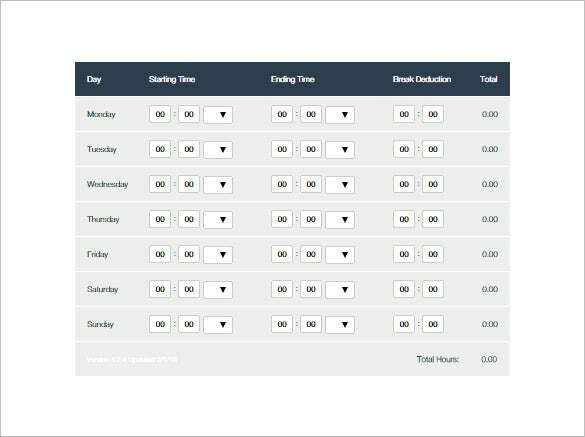 The timecard template here will allow you to track the complete details of the office hours of your employees in a biweekly format. The template even counts breaks and overtime hours. 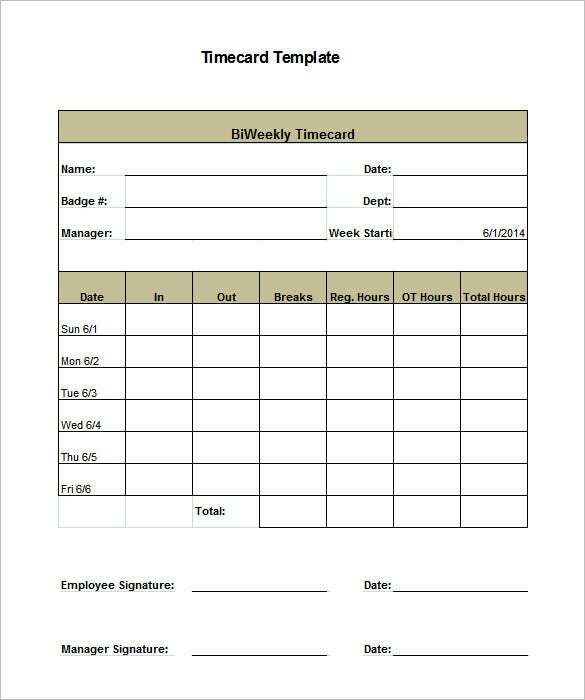 This is your timecard template for a month where you have got timecards for each of the 4 weeks for each employee. 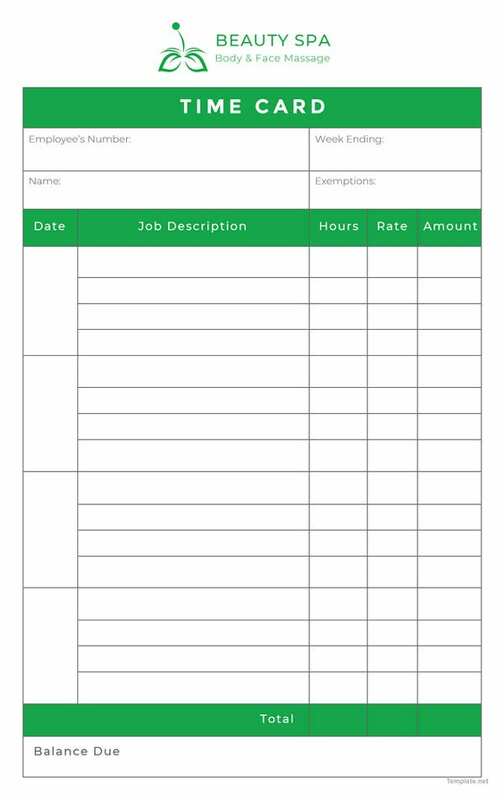 This is a very basic timecard template where you can calculate the overall basic total hours. 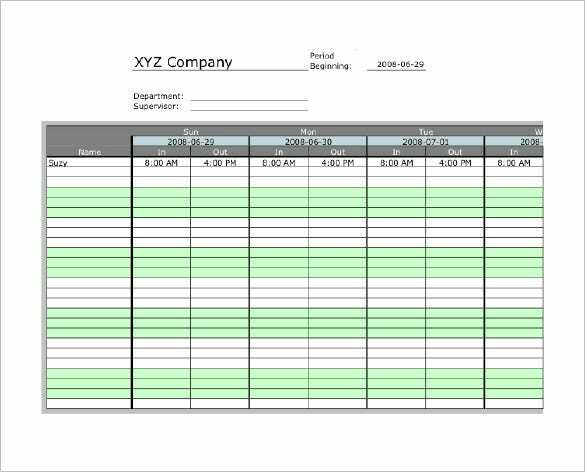 This timecard template will allow you to track the time spent by your employee in your office for 21 days. This template even includes sections for lunch start and lunch end. 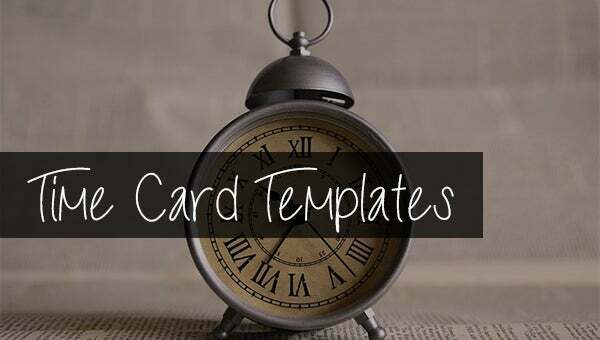 As you enter your specific information, the free card templates would calculate total working hours automatically- as well the overtime hours too. 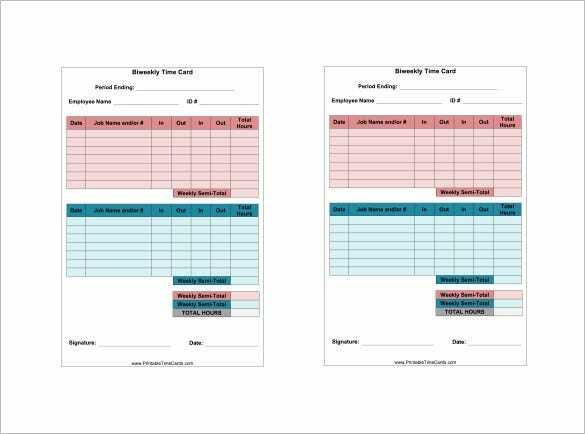 These templates thus save a great deal of time and energy for you and will come handy in times of billing.